I’ve been writing this week about some comparisons I was making with 2013 pitching metrics and 2014 data. 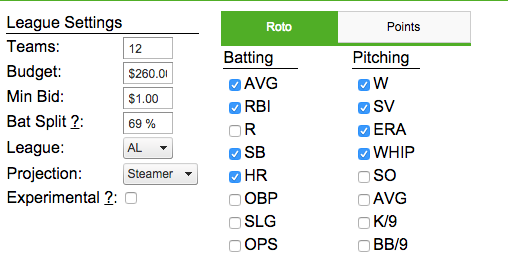 One strong takeaway was an indication that fantasy owners weren’t valuing pitchers with low walk rates enough. Details here. 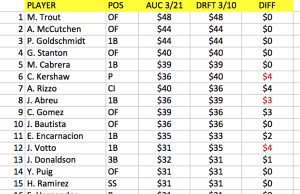 FanGraphs posted a fantasy auction calculator today, or maybe they posted it yesterday. I found it today. 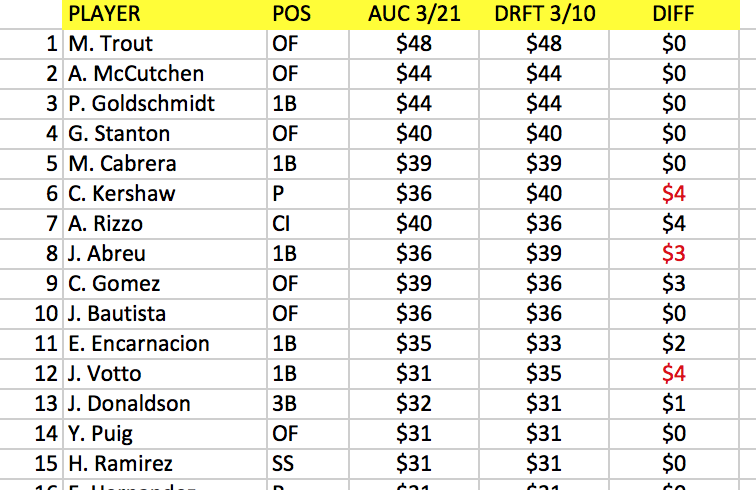 After I finished my look at correlation between 2013 pitching stats and 2014 fantasy baseball profits, I just had to look at which pitchers might bubble up this year because of their low walk rates last year. 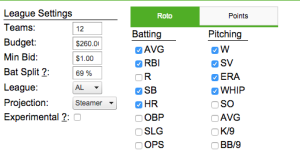 Finding Undervalued Pitchers: Fun with Correl! 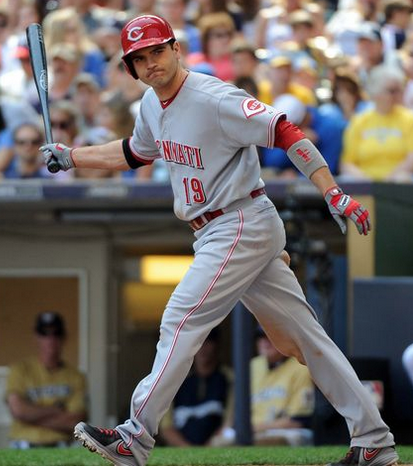 My buddy Mike Salfino, who writes about baseball (both real and fantasy) at the Wall Street Journal and Yahoo!, loves (K-BB)/IP to evaluate pitchers, and to find those delightfully undervalued arms that help teams (both real and fantasy) win. Hey Duda. The death spiral of relative values.